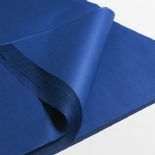 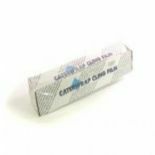 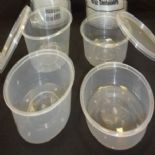 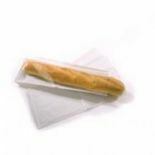 Perfect for takeaway restaurants, small food businesses or green grocers our food packaging has a whole range of uses. 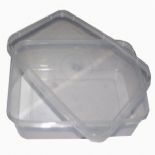 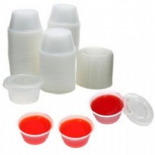 Our plastic containers are perfect for microwaving and storing food at home or from a takeout restaurant. 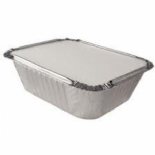 Our aluminium containers are also great for storing takeout food. 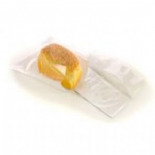 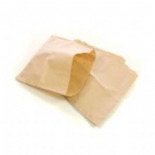 Our range of sandwich and fruit bags are great for small cafes or sandwich shops.